Sep 05, 2016 Hello- LeafFilter offers an industry-leading lifetime, transferable warranty. If you are still having issues with LeafFilter, please do not hesitate to contact our dedicated service and support team at 800-749-4566. We had LeafFilter installed and received a lifetime warranty for the system. Six years later the filter screen pulled away and off of a gutter (see picture). We have all the paperwork on the installation including the warranty. When we called the installer's business phone, we learned that the person who installed it had moved on, and out of state. We then called the LeafFilter company Customer Service. We were told by a manager that the warranty is only covered by the individual who installed the original system. 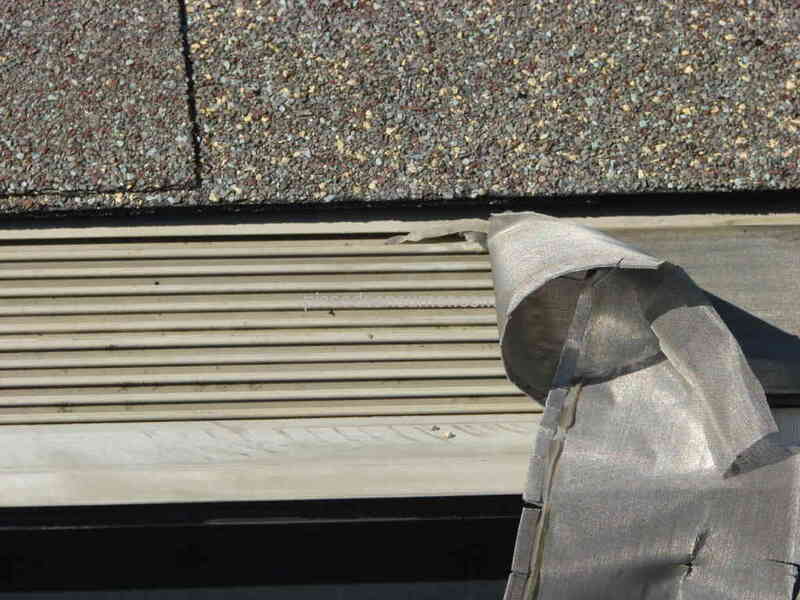 If we wanted it repaired with warranty, it would cost $4,000.00 (excessively more than the original installation!) His attitude was take-it-or-leave it! Do NOT consider LeafFilter. LeafFilter LIFETIME warranty is worthless. 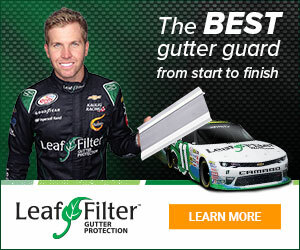 Product or Service Mentioned: Leaffilter North Installation. Review #486581 is a subjective opinion of User486581. This is deal installed product only, how is it that you had some other contractor install it? My contract says that they will pay for the cost (their cost) of materials - not including re-installation - but only if the gutter itself fill up so much with debris that it overflows. The warranty doesn't appear to cover the screen clogging and rainwater flowing right across the screen rather than through it. Once the screen clogs you may as well not have a gutter, never mind a gutter cover. anonymous we had leaffilter gutters installed. when salesman made initial sales pitch, our close friend was also here.he decided to buy gutters, also, only after salesman, James C.
said he would give us $100 cash if our friend installed gutters too. I called James C. 10/27/15 after our installation. he said he would bring the referral money " within 30 days". When I called him again about the money, his " mail box was full". So I called the 800 numbers (Main & customer service) 12/ 17/15. "Mike" the boss called back laughing @ my husband & I that he was not respondsible for the $100 referral promise. Can't wait for the gutters to fall apart now that I read the other complaints__$2000 down the drain. Don't like being duped by dishonest people , especially while they laugh all the way to the bank. We do not live like that. "Revenge is mine sayith the Lord". We will leave it up to Him. Merry Christmas! It says manufacturer's warranty. If they don't comply, get a lawyer and when u sue and win, they pay your lawyers fees. Grow a set, don't take no for answer! Reviewer didn't say when the LEAFFILTER WAS INSTALLED. The product is now controlled Nationally and they have upgraded the screen in the past three yearsI believe. Had Leaf filter done on our home. 4 years later the screen was flapping in the wind that came off the frame. Called the contractor that originally installed it and were reffered to leaf filter warranty dept. Erik Ott. After numerous calls to this gentleman with no response, we had leaf filter taken off our home. Do not buy leaf filter, the warranty is a fraud, it covers nothing. Once you get this product you are stuck with it on your own. Our friends and relatives had bought leaf filter for their homes due to our recommendation, and experienced the same issues with no answers.